I was invited by Mexico's Tourism Board on a lovely trip to three cities – Monterrey, Santiago, and Parras de la Fuente. 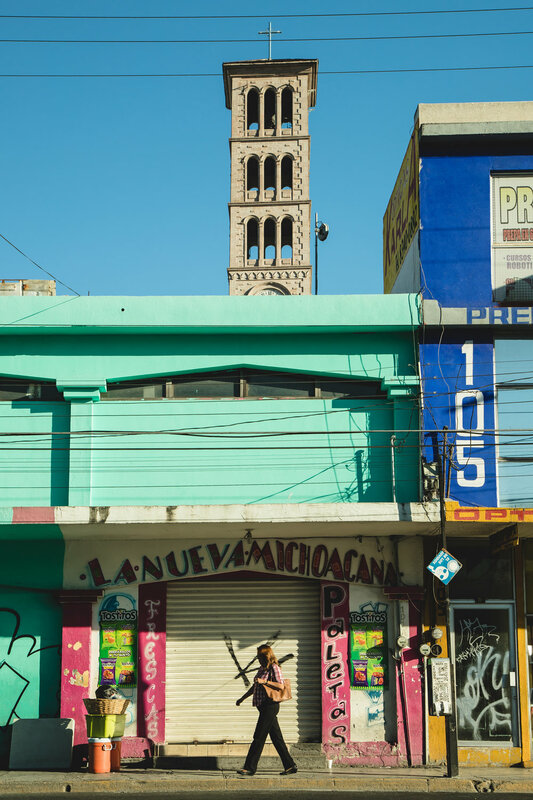 The trip was in celebration of Pueblos Magicos, a tourism campaign meant to highlight 111 Mexican towns with rich culture, history, and/or nature. While the organizers kept us on a fairly rigid itinerary of guided tours, delicious meals, and promotional events/expos, I found time to break from the group and do my own exploring. 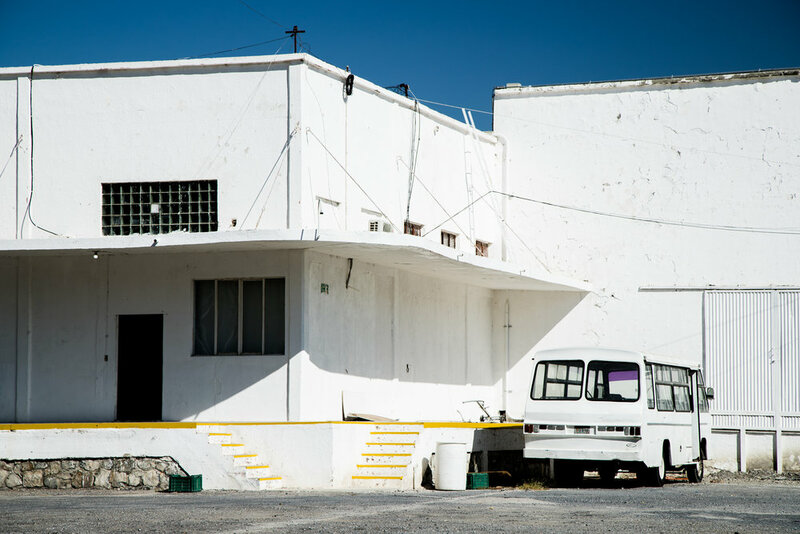 The verdict: If I ever flee the US, you'll catch me living in Parras on a quesadilla + elote diet, spending my days marveling at the city's vibrant colors. I found myself overwhelmingly charmed by this city’s flamboyant, modest architecture and friendly citizens who liked roping us into impromptu dance parties. After a pre-dinner dance, we shuffled into the restaurant only to be followed by our local dance partners and the musicians, who revealed themselves to be the chefs, waiters, and owner of the restaurant. Simply amazing. This trip was the first time I put my new camera, the Canon 6D Mark II, to the test. I found myself wildly impressed by its quick focusing (45 all cross-type AF points), light weight, and low light shooting abilities. Glad I finally went full frame. If you'd like to purchase prints of any of these images (or just want to say what's up), shoot me an email! A collage of my favorite tiny stucco homes and shops seen in Parras de la Fuente, Mexico. This is 9 images stitched together with Photoshop in an attempt to resemble one cohesive structure. Seen in Parras de la Fuente.